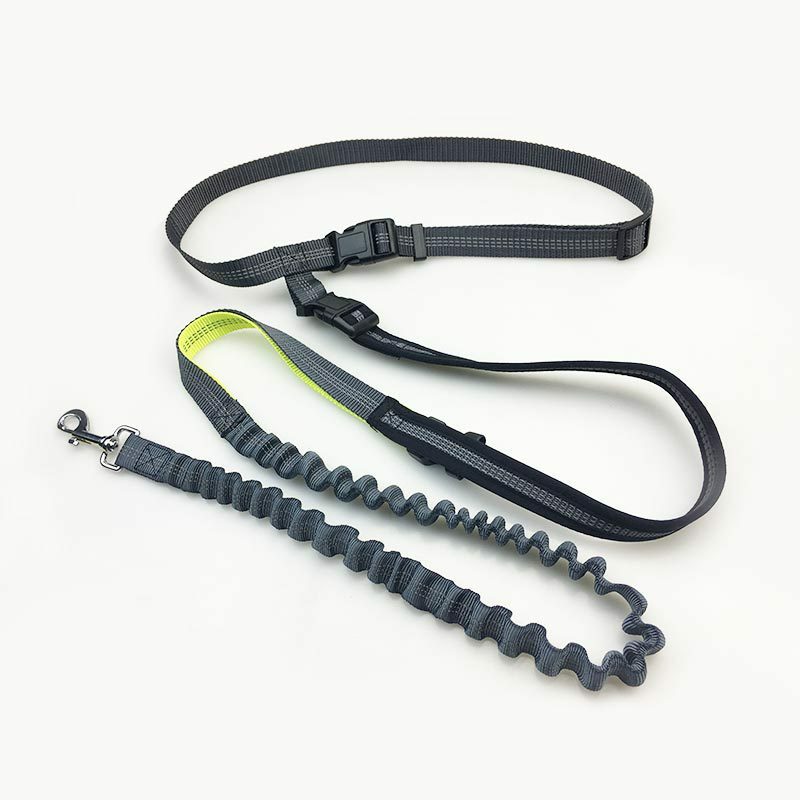 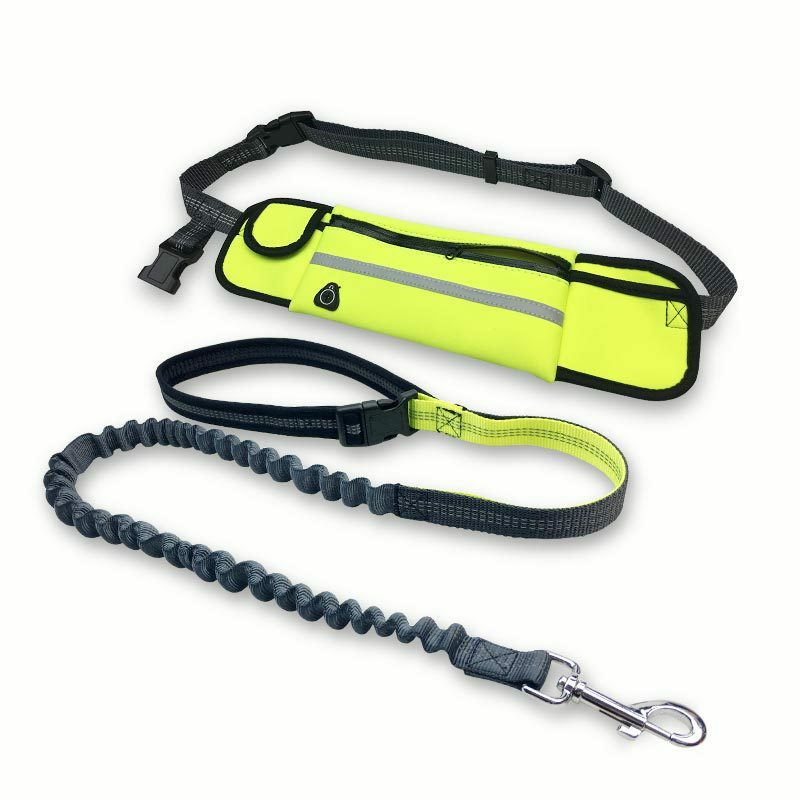 Keeps Your Dog Safe:The Handsfree Bungee Dog Leash has a unique formula of flexibility and strength that dissipates quick forces and optimizes comfort and safety for both you and your dog. 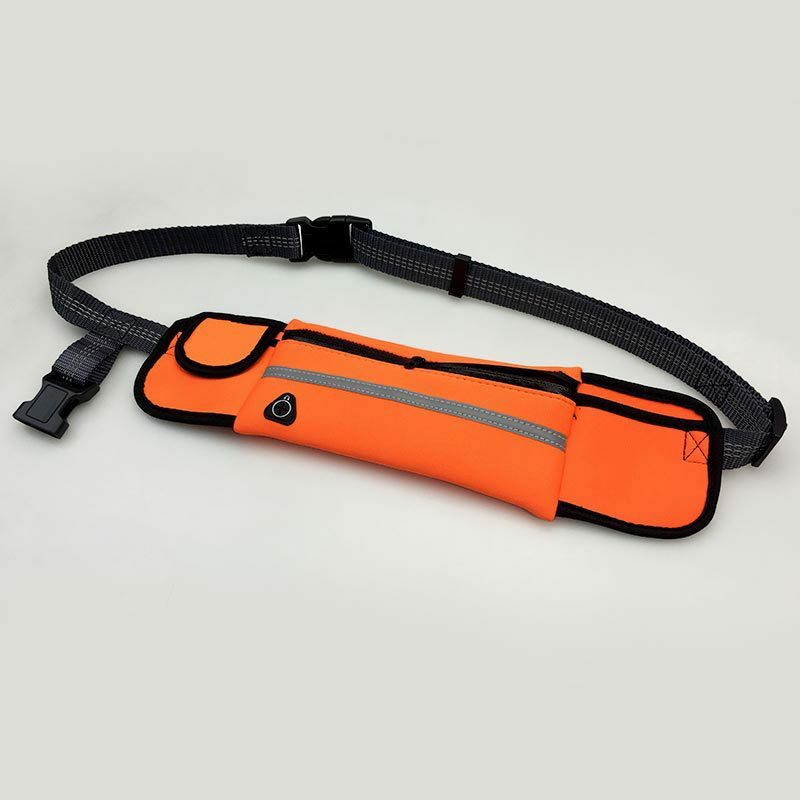 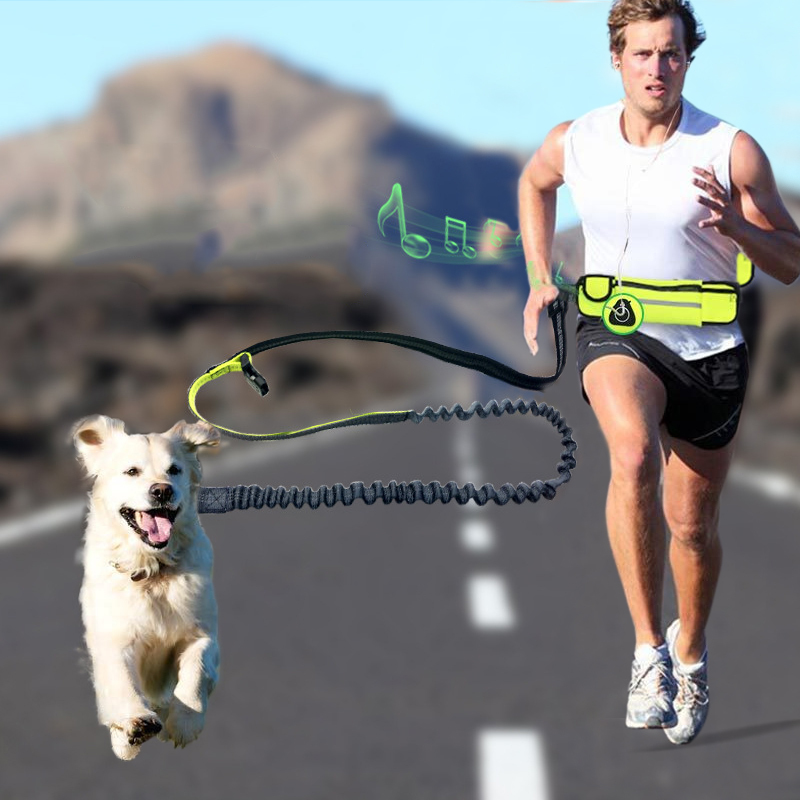 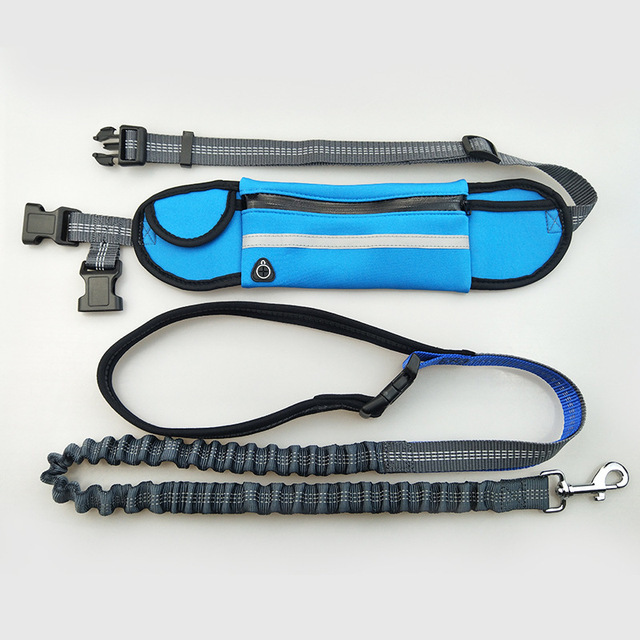 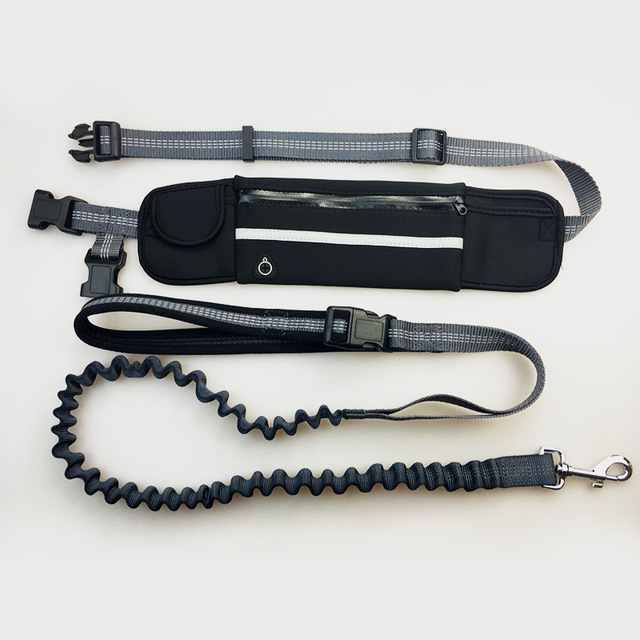 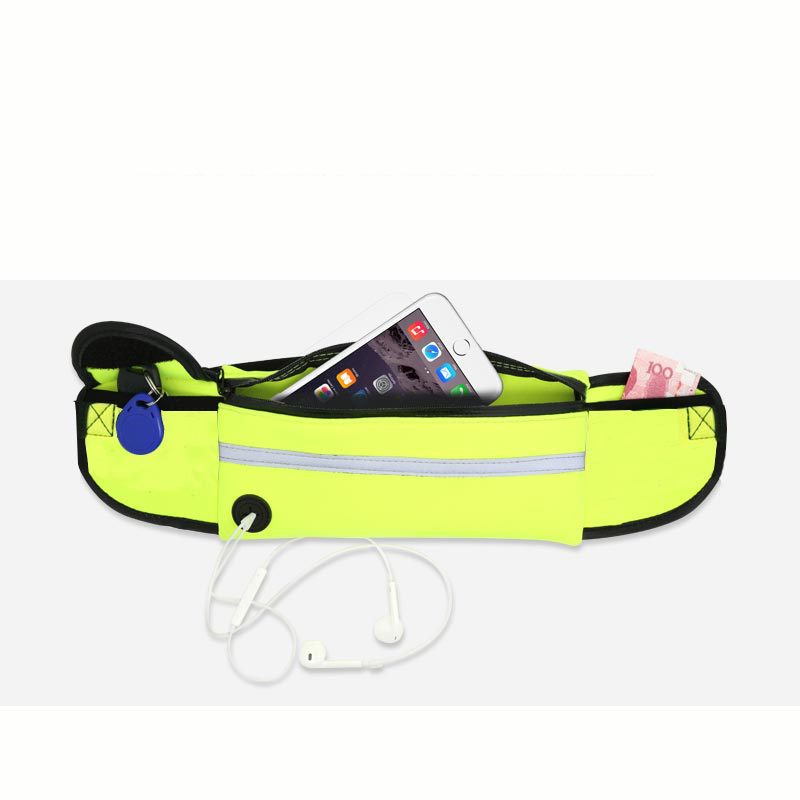 When your dog takes off unexpectedly, you won’t get a bone-jarring shock and instead, the bungee effect of the elastic leash will lessen the impact on your arm and back?. 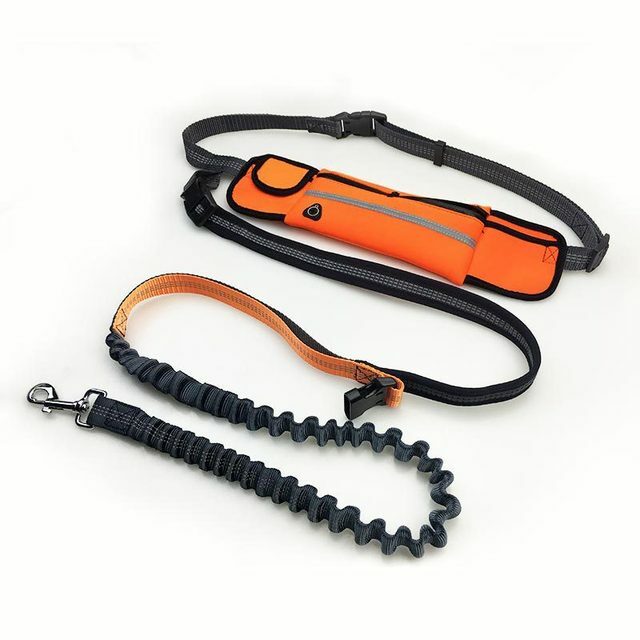 The OutdoorMaster Tactical Handsfree Bungee Dog Leash is perfect for young and energetic dogs.